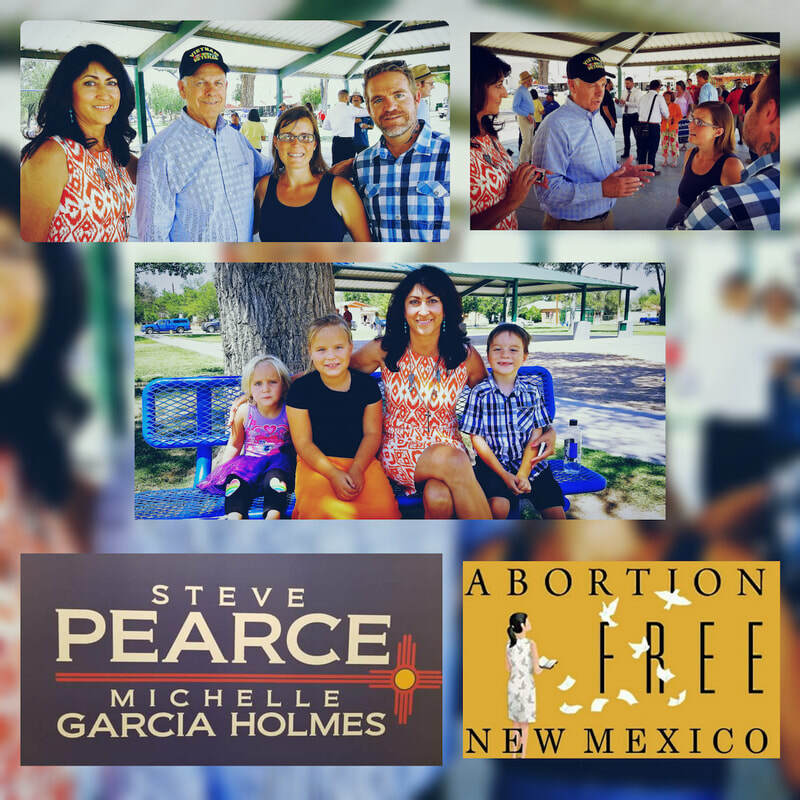 From day one when we arrived to the wild New Mexico west back in 2010 we have worked to expose and end late term abortion, called out abortion collaborators and have held elected officials and leaders accountable to protect the most fundamental right, LIFE. ​New Mexicans will now have the chance to elect leaders who will truly work to promote a culture of life that so many Americans have fought so hard and sacrificed so much, since the founding of this great country, to preserve and build upon. 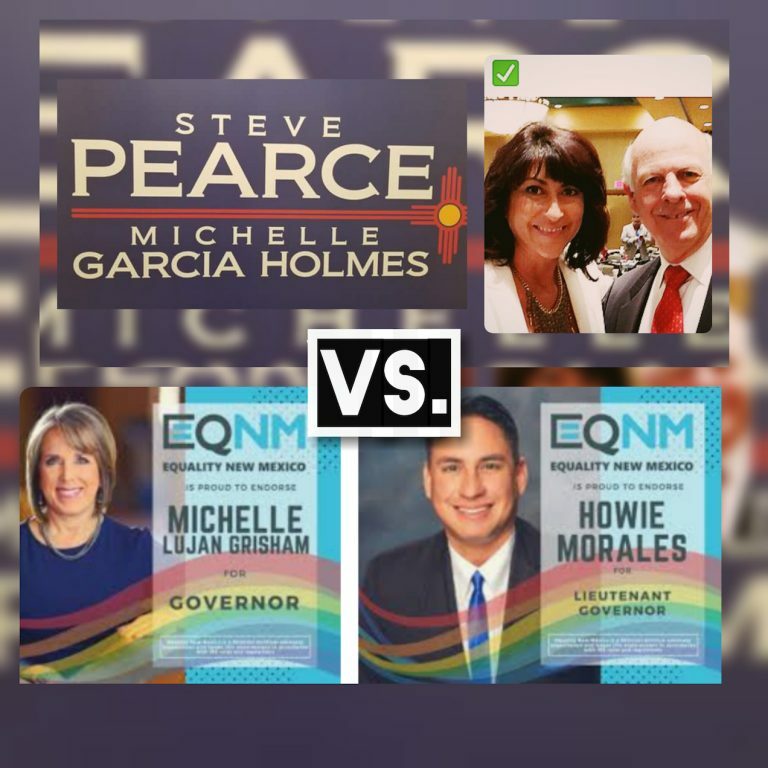 "Her [Lujan Grisham] victory against two primary opponents set up a showdown between an outspoken critic of President Donald Trump on immigration issues and [Steve Pearce] a member of the hard-right Freedom Caucus in Congress who campaigned for Trump in 2016." 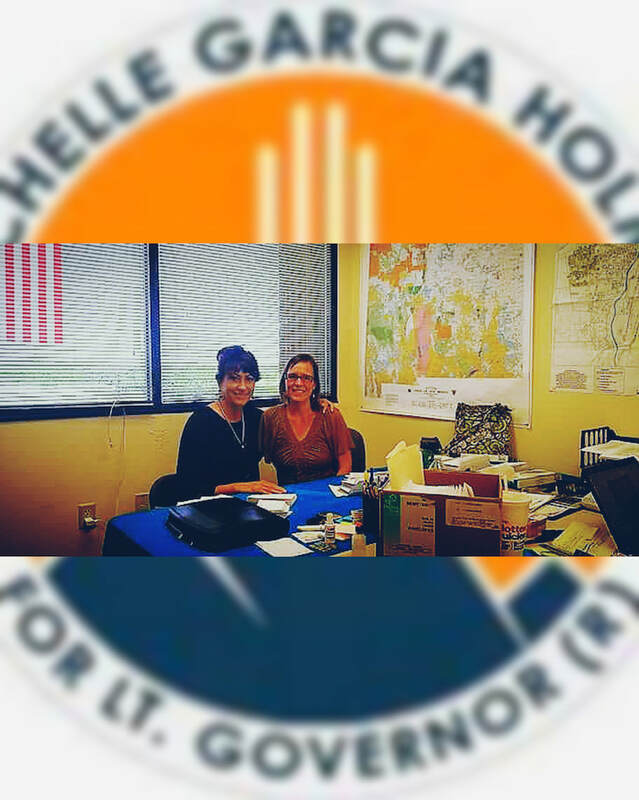 We are working to help Michelle Garcia Holmes in her campaign for Lt. 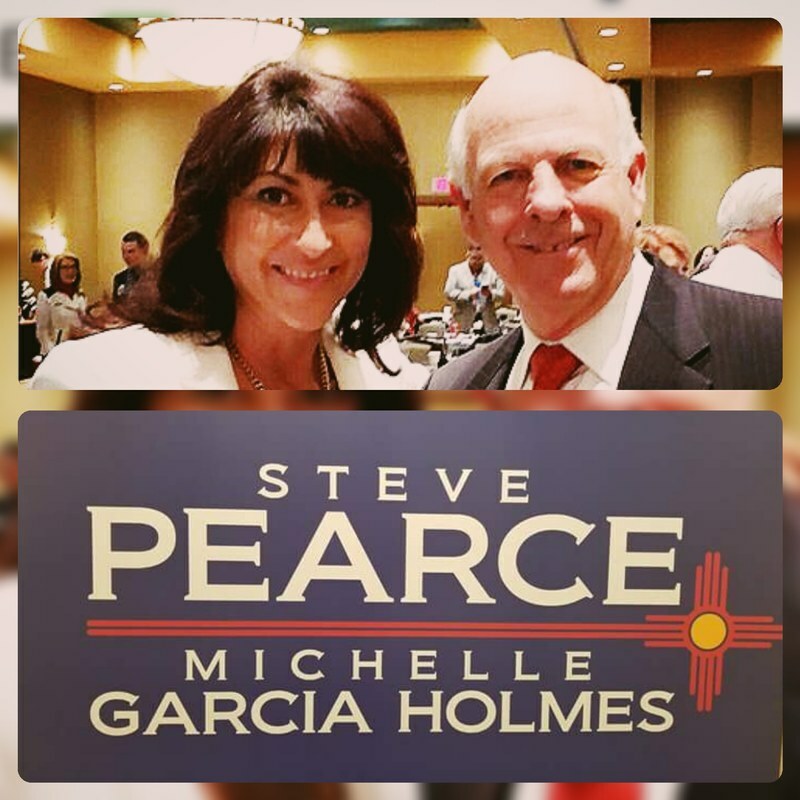 Governor and also Congressman Steve Pearce’s campaign for Governor, but we need your help. Please give your best gift today to help us elect pro-life leaders in the late term abortion capital of the nation. 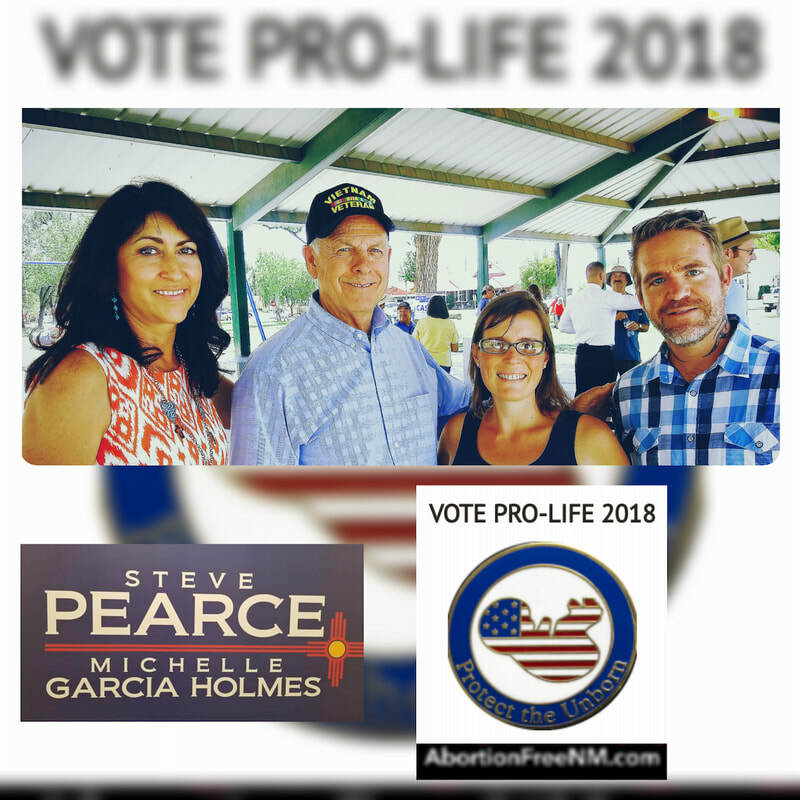 Please keep her and the other pro-life candidates running for office in New Mexico in your prayers. This election will determine which way our state proceeds, whether it is a blessing for life or not. 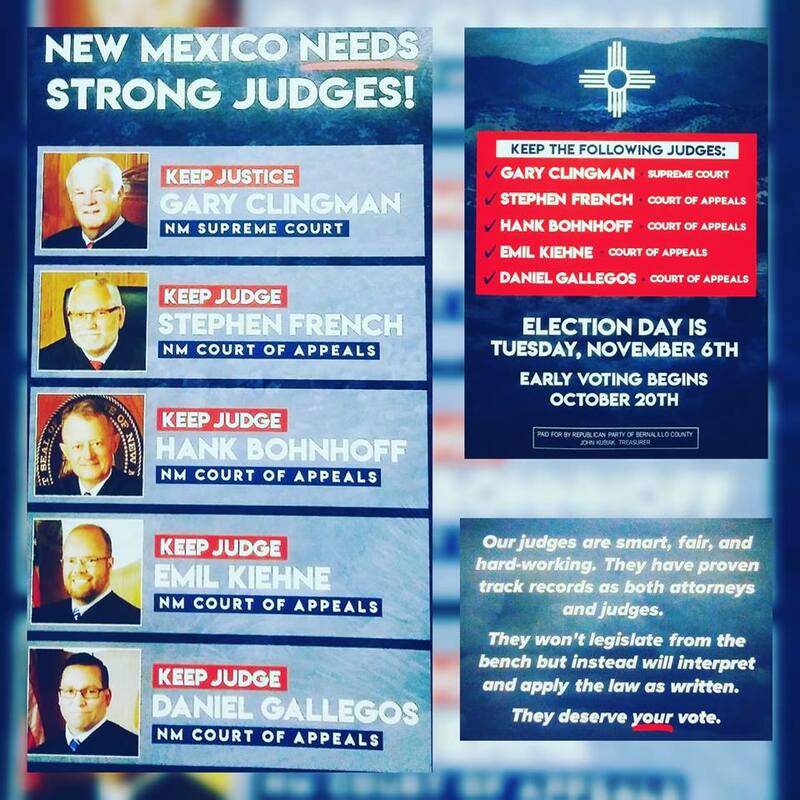 If you’re in New Mexico please consider how you can help let others know how important this election is and where the candidates stand. 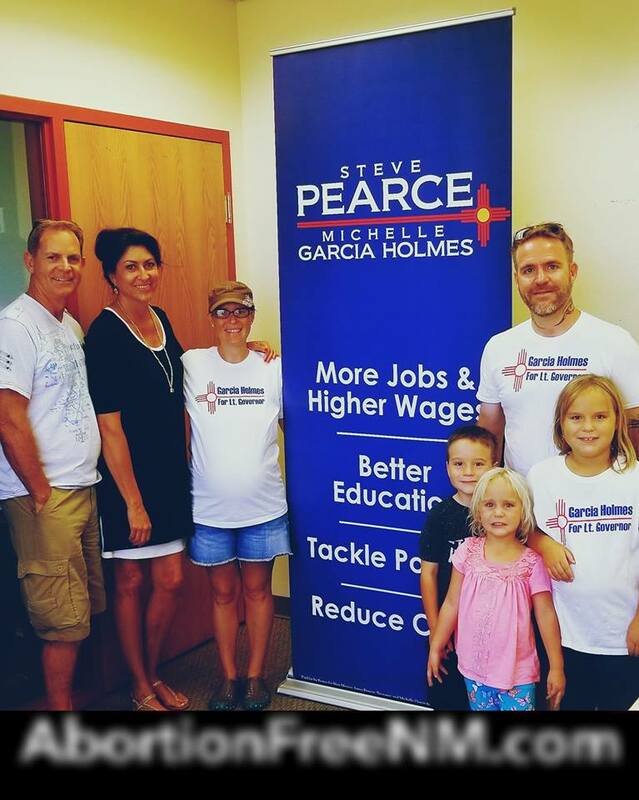 To help with Michelle’s or Steve Pearce’s (Republican Governor candidate) campaign see contact information below.